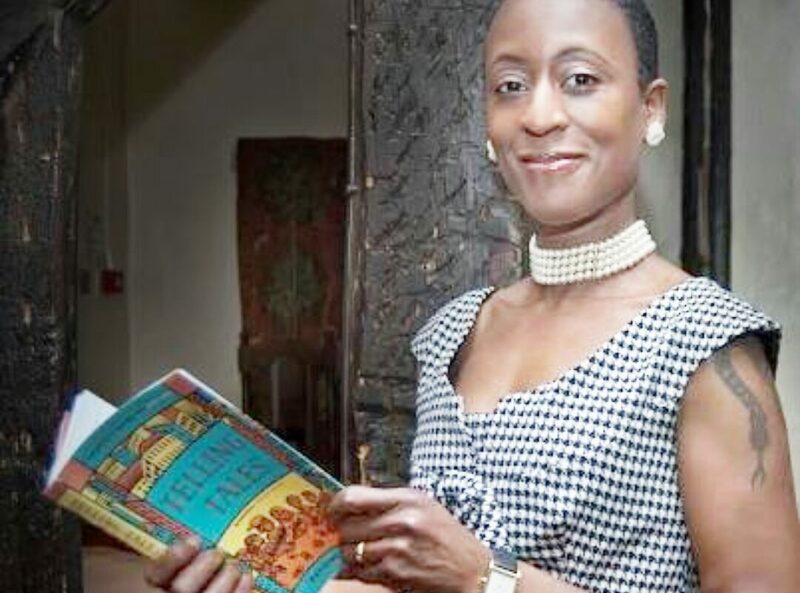 Poet Patience Agbabi FRSL was born ‘waxing lyrical’ in 1965 in London to Nigerian parents. She was fostered from an early age by white parents, spending her adolescence in North Wales. She read English at Pembroke College, Oxford and later completed an MA in Creative Writing, the Arts and Education at the University of Sussex in 2002. From the mid-1990s Agbabi began performing poetry in clubs across London and in 1995 her first collection R.A.W. was published. It was awarded an Excelle Literary Award in 1997. She went on to publish four more stand-alone collections (as of 2019) and she features in several anthologies, including Best British Poetry 2012 and Refugee Tales. In 2017 she became a Fellow of the Royal Society of Literature. [Patience Agbabi] is one of the most dynamic black British performance poets […] and perhaps the most radical. Patience Agbabi came to prominence in the spoken word scene in the late 1990s. This followed her acclaimed debut collection R.A.W., her collaboration with Adeola Agbebiyi and Dorothea Smart on FO(U)R WOMEN, and the success of Atomic Lip, touted as poetry’s first pop group. Mixing rap with a poetic style influenced by writers and performers as diverse as Sylvia Plath, Samuel Taylor Coleridge, and Public Enemy, Agbabi’s work is inflected by what she terms a ‘bicultural’ upbringing and outlook. In the introduction to Agbabi’s debut collection R.A.W., Merle Collins describes her work as ‘poetry in the tradition of social commentary, informed by techniques of the oral performance mode,’ (9) reminding the reader that performance is Agbabi’s primary communication method. Yet she is equally adept at writing poems meant specifically to be read rather than heard. The poem ‘One Hell of a Storm’, for example, relies on visual structure to convey its meaning, evoking the rush of turbulent weather within a narrative of feminist resistance. Her 2000 collection Transformatrix brought Agbabi particular renown and she undertook writing residencies at institutions as diverse as Eton College, Oxford Brookes University, and ‘Flamin’ Eight’ tattoo parlour. Her third collection, Bloodshot Monochrome (2008), deals most explicitly with themes of sexuality and race: poems such as ‘Comedown,’ ‘Skins’ and ‘Eat Me’ evoke the transnational anxieties of marginalisation and uncertain belonging in one’s own body and in social space. Literary critic Manuela Coppola notes that ‘as she steps beyond safe boundaries of literary conventions in a creative interplay of formal constraint and experimentation, Agbabi queers the sonnet form, destabilizing normative gay, lesbian, black, men’s and women’s identities’ (369). The comment gestures to the multiple influences on Agbabi’s work and her adept reshaping of traditional poetic forms so as to produce new conceptions of intersections between race, gender, and sexuality—conceptions that are loaded with social and political critique. 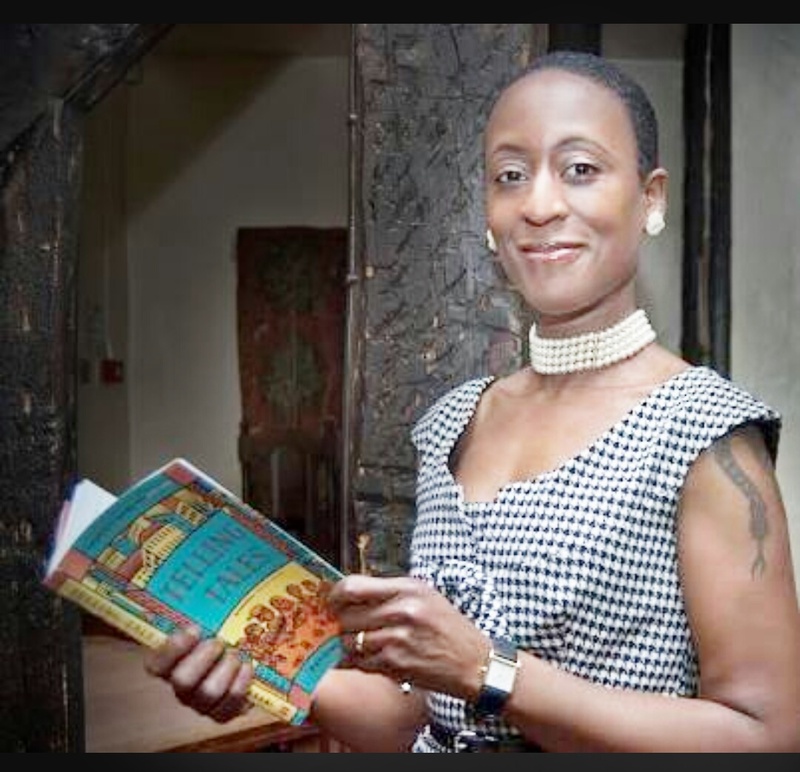 During her time as the Canterbury Poet Laureate, Agbabi produced her fourth collection, Telling Tales (2015), in which she satirically revises Chaucer’s fourteenth-century Canterbury Tales for modern times. Simon Armitage lauded Telling Tales as ‘the liveliest versions of Chaucer you’re likely to read.’ This collection was also shortlisted for the 2014 Ted Hughes for New Work in Poetry. In 2015, responding to the growing refugee crisis, Agbabi participated in the first Refugee Tales walks with Gatwick Detainees Welfare Group and Kent Refugee Help. The resulting collection of work from this project, published in 2016, reflects the capacity of the written word to capture otherwise inarticulable experiences of dislocation. Resistance to the dehumanising of refugees in the media and political narrative is encapsulated in the final line of Agbabi’s contribution to the collection: ‘The story ends where you put the frame: / but however it begins, remember my name’ (132). Cite this: Haith, Chelsea. “Patience Agbabi.” Postcolonial Writers Make Worlds, 2019, https://writersmakeworlds.com/patience-agbabi/. Accessed 28 March 2019. Agbabi analyses her poem, ‘The Wife of Bafa’. She discusses her writing process, influences, and the reasons behind her stylistic and performance decisions.